Listen in iTunes and Subscribe! Do you trust women? Did you know that we are all under the influence of the constant cultural messaging that being a women is shameful? Even as much as things have shifted we are in a state of repair and recovery. Are you ready to let that old story that women aren’t safe go? 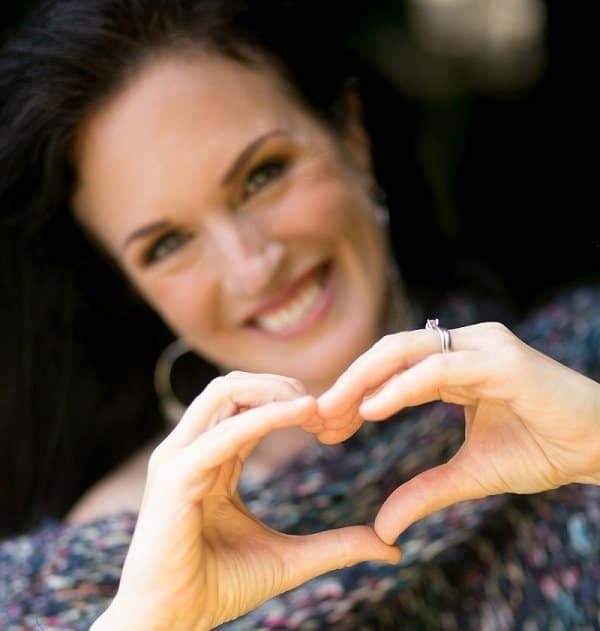 Join me as I interview a visionary leader and my friend of over 10 years Tanya Lynn. I find out about Tanya’s beautiful journey. 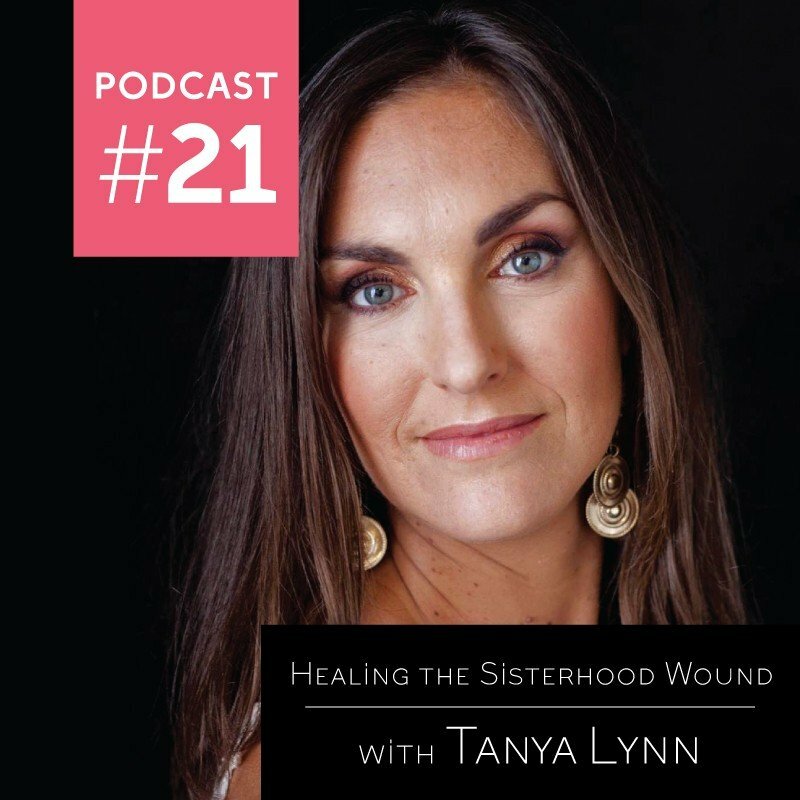 She shares the deep wound she had around sisterhood that is so common. We learn that by healing this wound we can create a life with purpose and meaning. I welcome you to enjoy the story of her voyage from hard edged masculinity into feminine leadership. Where vulnerability is welcome and others are inspired by it. We talk about learning to work with your feminine cycles and the increased creativity that motherhood can bring. 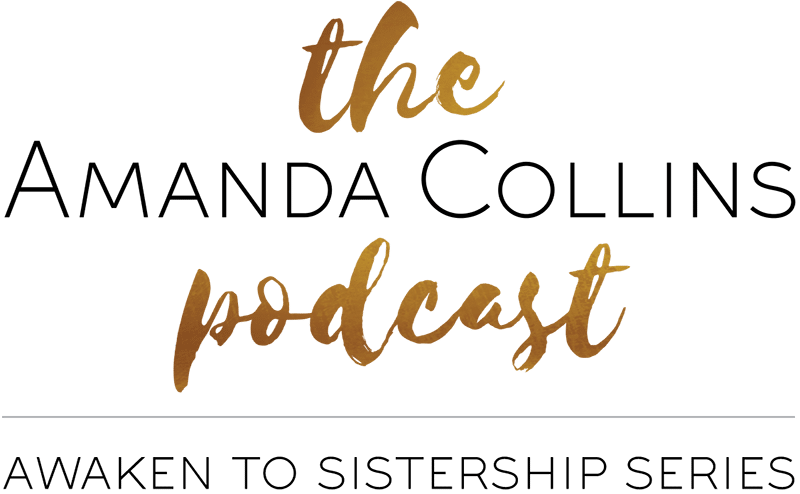 Learn about the beauty of sisterhood circles and how you too can become a leader in your community. 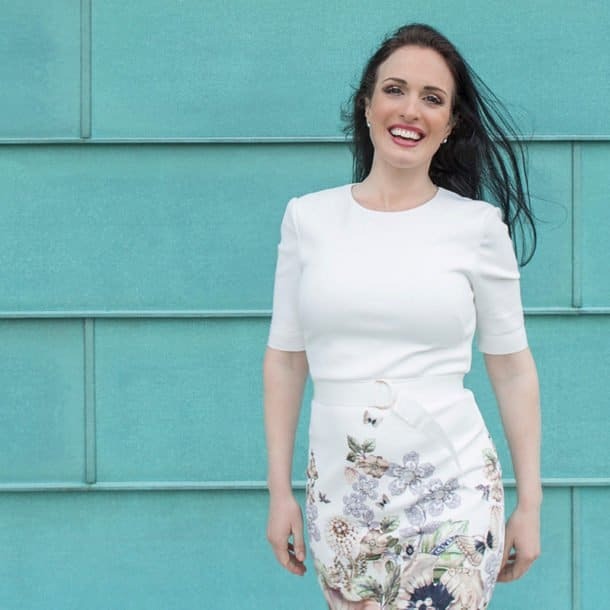 Tanya Lynn is a “strategic activator” — gifted at coaching women to soar to new heights by putting together a plan that maximizes their talents and strengths and taking bold, courageous actions to fulfill on their intentions. 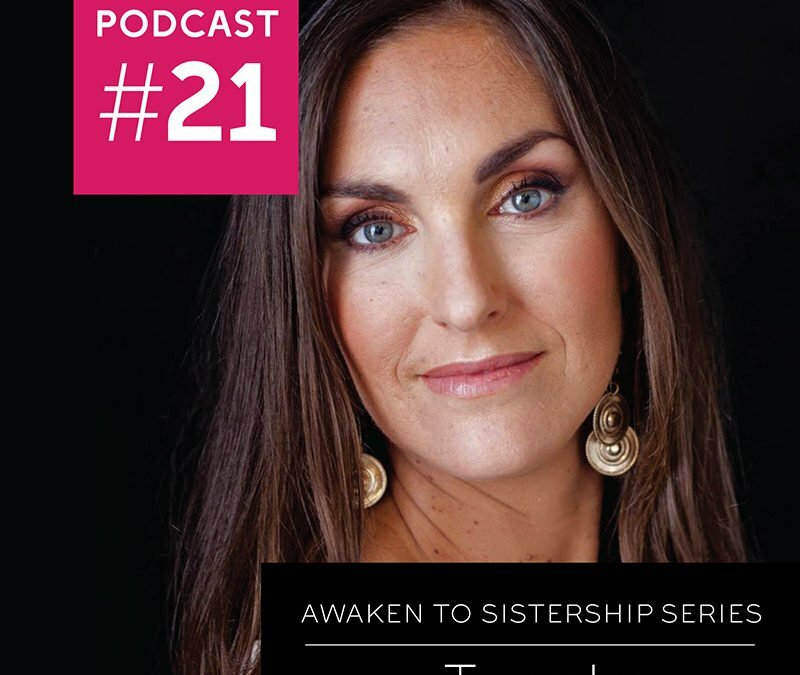 Tanya is the visionary CEO behind the international organization, Sistership Circle, a worldwide sisterhood movement empowering women to step into their true beauty, brilliance and boldness as feminine leaders. She started training facilitators to use her proven 12-week Circle Program based on her bestselling book “Open Your Heart: How to be a New Generation Feminine Leader.” She is also the author of “How to Lead Circle.” She is a respected leader in the industry from clients and colleagues alike because she’s the real deal, living and breathing her work. She believes that the new model of feminine leadership is not about hierarchies of power but about circles of collaboration. For us to become true leaders, we must embrace our sisters as our allies and give one another permission to shine. How to Lead Circle eBook: Get Instant Access to this FREE eBook!